Wire Gold Crystal Specimen - Liberty, Washington - - It's Free! 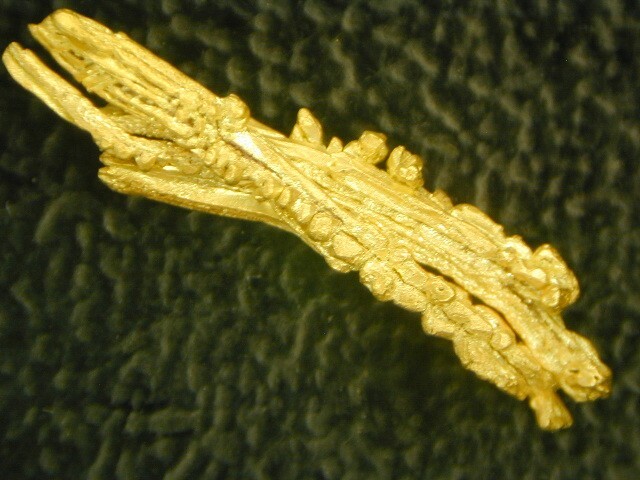 This is an amazing naturally occurring wire gold crystal from Liberty, Washington. It has a truly stunning crystal structure with spinel wires and tiny gold crystals attached to the wires. These wire gold crystal specimens are extremely rare and highly prized by gold nugget collectors. 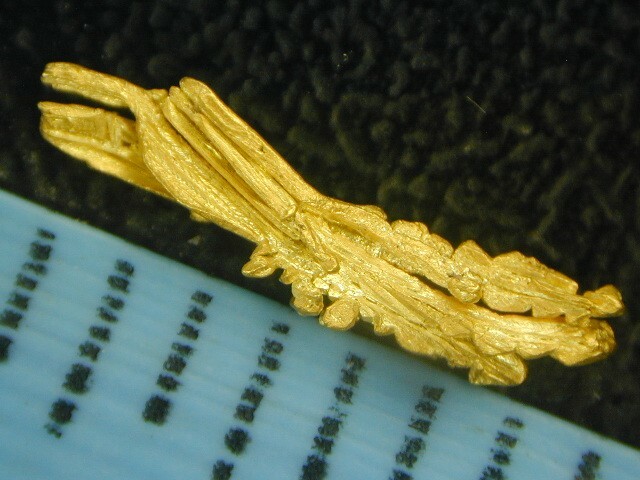 This incredible gold specimen is 7/16" long.